The new trailer for the upcoming Netflix series Formula 1: Drive to Survive highlights all the stress and terror of driving a very fast car in a circle over and over again and (ideally) not crashing. You can check out the white-knuckle trailer in the player below! 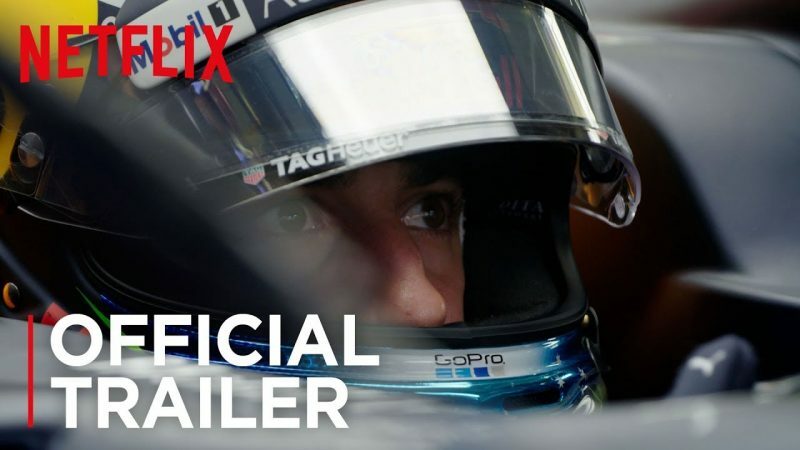 The series comes from the producer of Amy and Senna, and promises to go one step further into the world of Formula 1 as we meet the families, the teams and the drivers behind the visors in this exclusive, all-access documentary. This high-octane, 10-part series gives an inside look at the world of Formula 1 racing for the first time in sports history, giving viewers exclusive and intimate access to the greatest racing championship in the world. The new series, which is part of Netflix’s newest endeavor to focus on international series, will show each stage of the 2018 FIA Formula One World Championship, beginning in Melbourne and culminating at the final race of the season in Abu Dhabi, where the championship draws to a close and scores are settled across the finish line. Formula 1: Drive to Survive will be available to stream on Netflix starting March 8. The post Formula 1: Drive to Survive Trailer Shows the Secrets of the Track appeared first on ComingSoon.net.